Everyone in my family knows that I live for good coffee, chocolate, and traveling. In fact I often travel with food and coffee in mind for my destination. I plot out where I am getting breakfast, coffee, lunch, coffee, and dinner. So whenever my favorite coffeehouse has a new flavor, I like to be right there to give it a try. 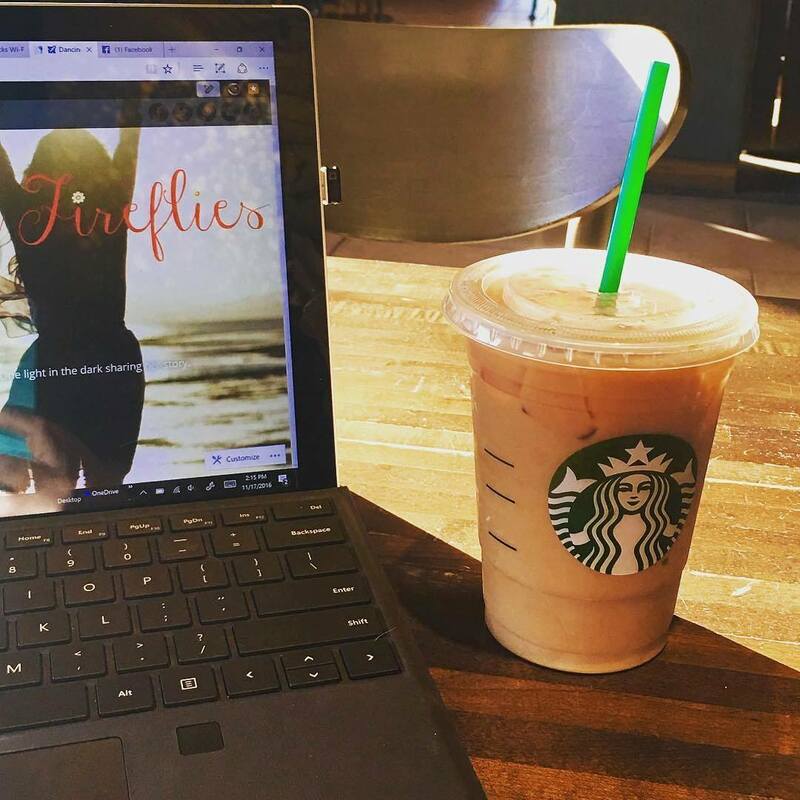 This week I am trying the new Spiced Sweet Cream cold brew at Starbucks… it's a long name for a pretty simple drink. I really though from the photos and hype that this drink would be more than cold brew coffee with a dash of milk. And the presentation left a lot to be desired. This looked really like blah milky coffee with nothing fancy about it. Even though the photos leading up to it were of a delicious dark coffee layered over the top with a heavy cream. The CREAM part being the key word.. not thin milk. So what's the deal with the “spiced sweet cream” that is supposed to be the topper for their new cold brew? Well I watched them make a new batch, it's pretty much milk, flavoring, and 2 percent milk. I was surprised that it wasn't even cream at all.. just regular milk. A little disappointing. I've had some really great cold brew and cream combos. The cream is nice and thick, it settles down through the coffee. The cold brew is nice and strong. However Starbucks actually adds more water to the cup than coffee. As I watched her pour my cup and add the ice and add the water, I was really disappointed. The end result was a watery, bland drink with little flavor. Sorry Starbucks! But I still love you! If you like this or any of my other articles, please share it.